After making his debut last night on 205 Live, Humberto Carrillo is once again listed as a participant in the World’s Collide tournament special. 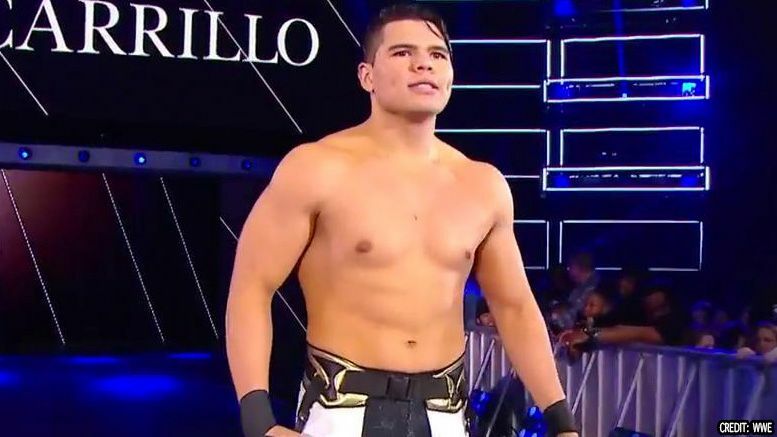 As we previously reported, WWE announced an interpromotional tournament later this month and Carrillo was listed amongst the competitors from 205 Live. When fans pointed out that he wasn’t a member of the 205 Live roster, he was pulled from the tournament listing. That changed last night, however, when Humberto made his first appearance on the show in a match against Buddy Murphy. Shortly after, Humberto Carrillo’s name was re-added to the official list of participants. World’s Collide takes place Royal Rumble weekend at Axxess. The tournament will feature the stars of NXT, 205 Live and NXT UK competing for a title opportunity on their respective shows.